Theo meets his perfect girl whom no one else can see. Denying the reality that others impose on him, he is sent to a psychiatric hospital. 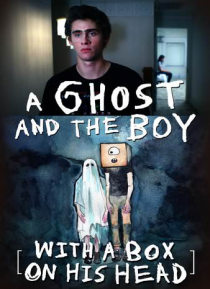 Here he goes through an adventure into the depths of his mind while battling schizophrenia.